It's all in the game!! : Octopusology in India! It is the year 2015. Ever since the prediction of 'Palanisamy' alias 'Paalpandi' the Indian octopus, came true and India lifted the cricket world cup in 2011, the Indian people's faith in octopuses and their predictions has increased phenomenally. 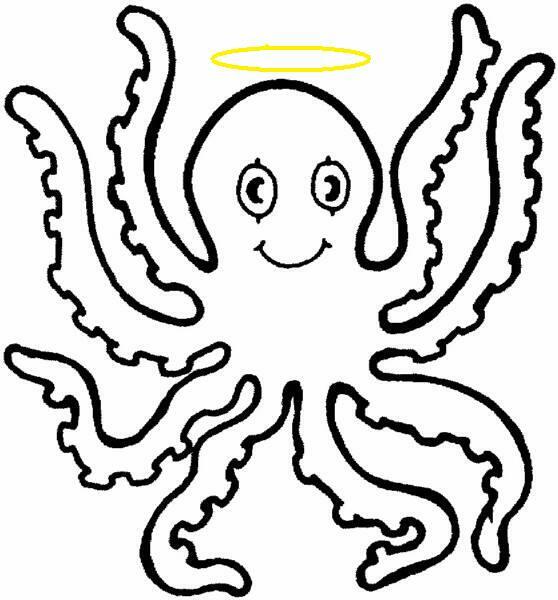 All this began in 2010, when Germany introduced this concept of "Octopusology". Apparently, these creatures have this extra "7th sense" which even humans don't have. Fishermen get continuous bulk orders from everyone for bringing back live octopuses from the sea. Octopus purchases contribute up to 5% of the GDP now... prices ranges from Rs. 10,000 to even Rs. 70 Lakhs per octopus. Girls don't think that 'Pugs' or 'Pomeranians' are cute anymore. now they like only octopuses. Boy friends go octopus-hunting' on the eve of their girl friend's birthdays!!! The movie "Pirates of the Caribbean' is now banned in India, as it is offensive to the nation's favorite pet/animal and it shows the creature as a villain. And ever since Tata started their new company, TOL (Tata Octopus Ltd), people have access to branded octopuses.When it comes to diversification, no match for the Tatas!!! And they have even started selling the 'budget octopuses' at just Rs.1000/-, so even a common man can afford. Till 2012, octopuses were used only, to predict the election results. 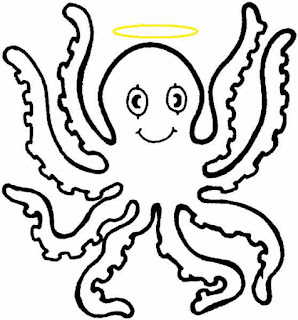 In 2012, the govt passed a law, stating that, in order to avoid all election/campaigning expenses, the octopus simply chooses the person to be PM, CM etc. Democracy was redefined. this is one of your best blogs evr..great sense of humour and imagination..i loved the vijay movies part though :)Considering the fact that this FIFA WC is run by an octopus no wonder ur words could become true sometime..if not for an octopus in india..could be any animal ranging from donkey(ennai paar yogam varum kind !!!) to a snake..time for ramanarayanan to rear herds of such animals !!! Sasi i loved it da. This was hilarious! At the end, loved the cartoon! @ makesh & Indian bazaars: thanks! glad u liked it!